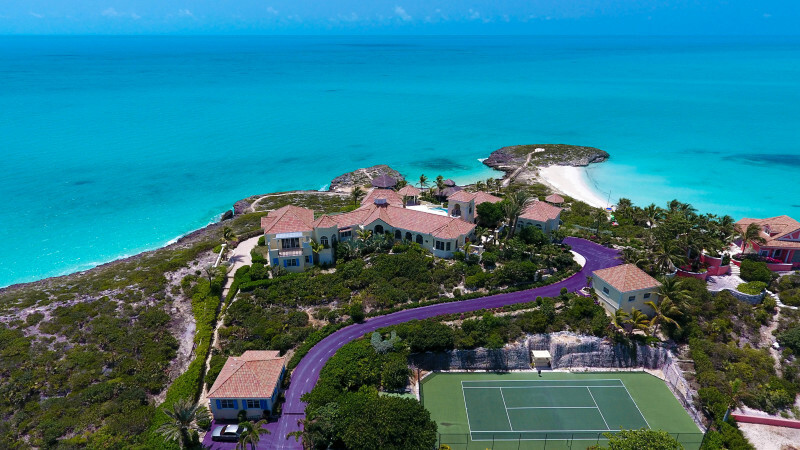 Interested in living like a Prince in Turks and Caicos? 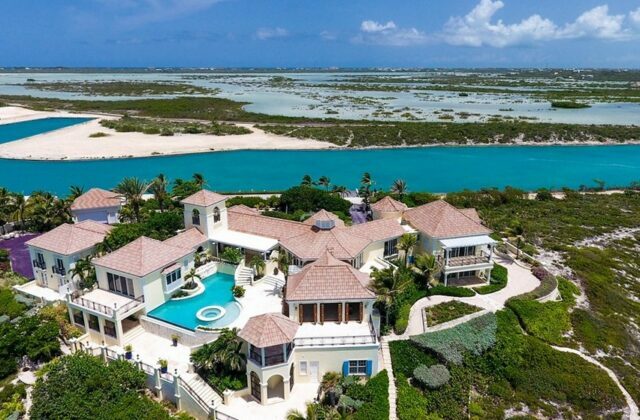 You can realize this dream by purchasing the iconic musician’s $9.9 million estate on the southern shore of Providenciales in the Turks and Caicos Islands. 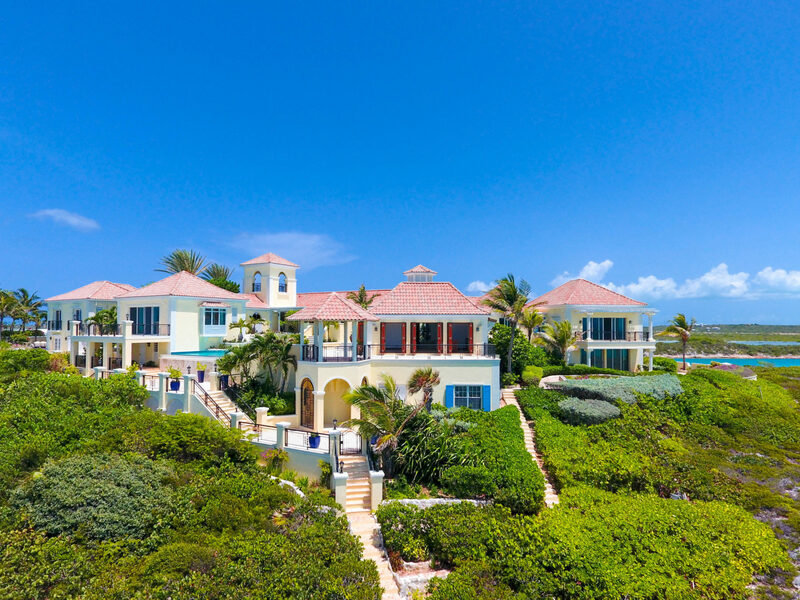 This six bedroom oceanfront mansion is located in the upscale Turtle Tail area of Providenciales. The property spans almost six acres and is positioned on 40 feet of elevation. 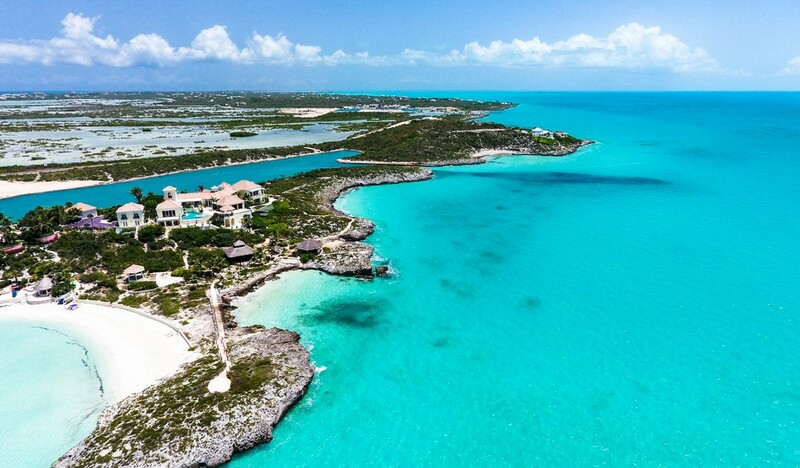 Travel Dreams Magazine caught up with Bernadette Hunt, one of the top Real Estate Brokers in Turks and Caicos, to learn about property details. 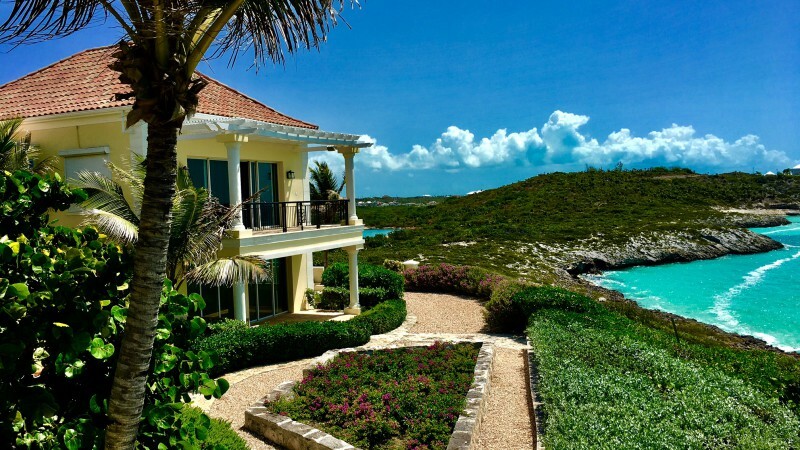 Q: As a Real Estate Broker, how do you determine if someone is serious about purchasing a home in Providenciales from someone who is curious because the owner was Prince? Q: I read that the home has a purple driveway. What other aspects of the home speak to Prince’s personality and imagination? 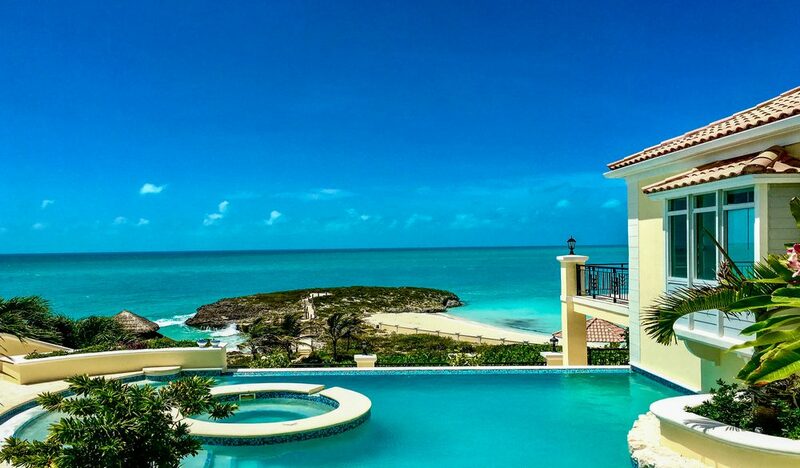 My favorite part of the home is the pool area which allows you to enjoy the beautiful ocean views with total privacy from the boats going by on the ocean. 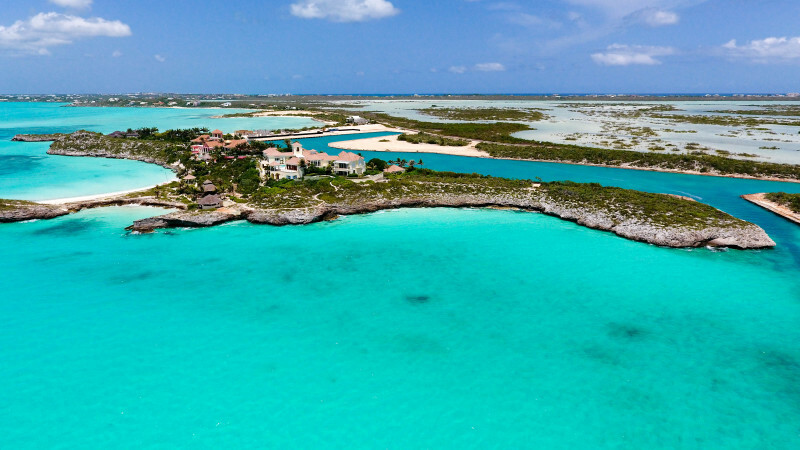 Q: You’ve been a long-time Turks and Caicos resident and business person. Did you ever meet Prince on island?